Smile Lincoln...you will LOVE Dr. Addison Killeen. At All Smiles Dentistry we take extra special care of your kids. That means smiles for you and your entire family. We know how to examine and treat children in ways that make them feel comfortable and safe. 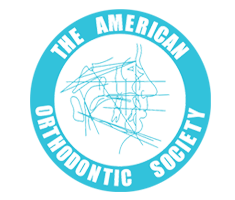 Your first visit to your dentist is the first step to a beautiful smile. At All Smiles Dentistry we want to ensure you have a convenient, stress-free experience your first time and every time you visit us. 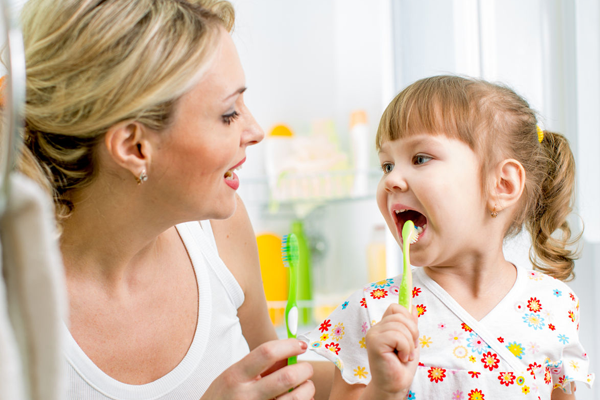 Regular dental hygiene appointments to All Smiles Dentistry are important to help detect oral health issues early when they are easier to treat. Your care will include the latest advancements in dentistry. 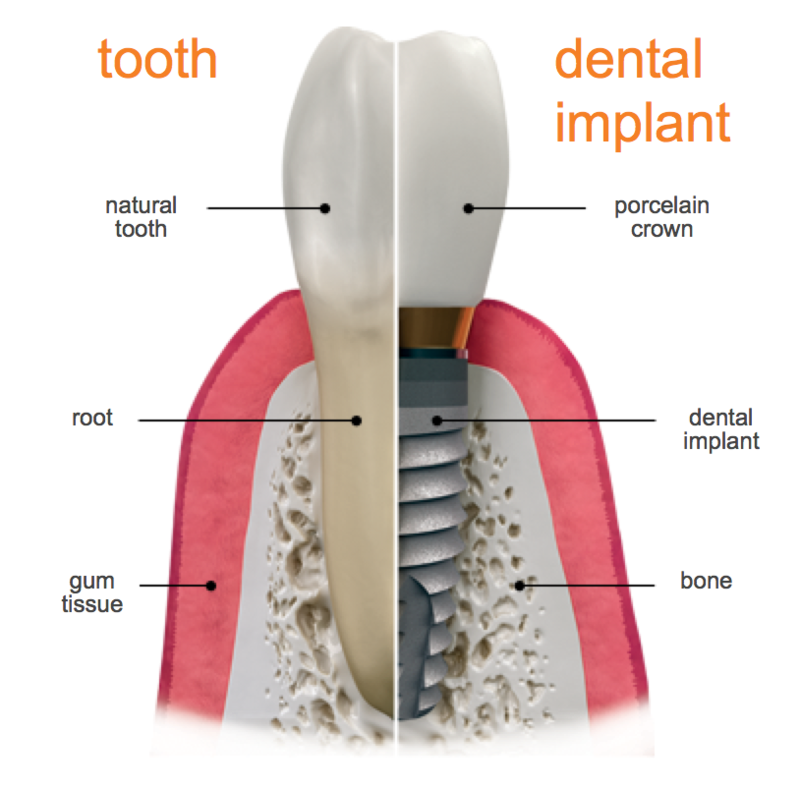 We perform implants and use guided attachments to have the highest quality in the nation. We also do invisible braces - ClearCorrect - to do movement of teeth to achieve your best smile in only a few months. First time to this office, and everyone was very professional! 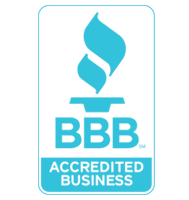 I've been a patient of Dr Fisher for many years and have been very satisfied with his care and the efficiency and friendliness of his staff. Dental work is expensive! The hygienist was very good, probably the most thorough cleaning I have ever had! 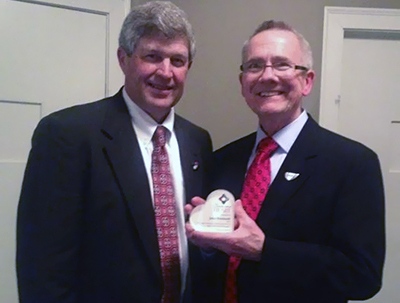 We want to congratulate Dr. John Reinhardt, Dean of UNMC’s College of Dentistry, on receiving Clinic with a Heart’s Appreciation Award. President of the board, Dr. Roger Fisher, presented it to him for allowing them to use the COD for the last 7 years as a free dental clinic. 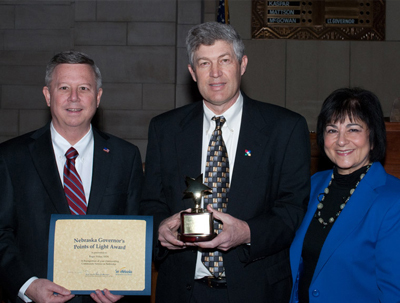 Governor Dave Heineman presents Dr. Fisher with the Governor’s Points of Light Award for Outstanding Community Service in Nebraska. Congratulations Dr. Fisher! 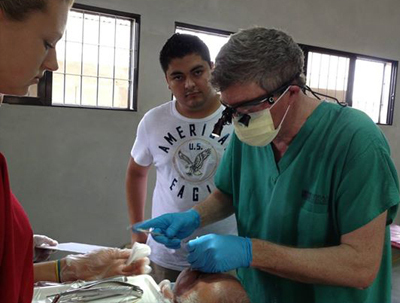 Dr. Fisher doing what he loves at a dental mission to Honduras in June. He provided free dental care for Hondurans in even the remotest villages.